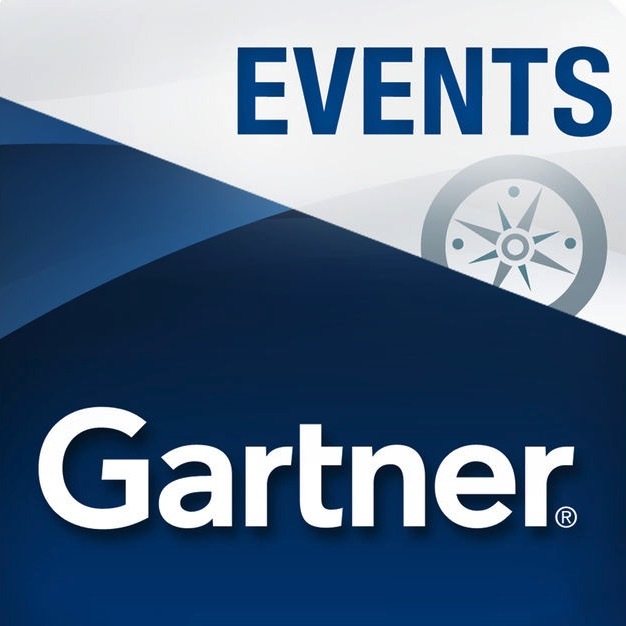 The agenda for the 2018 Gartner Symposium has been released with highlights being keynote speakers, Tom Griffith, Garry Kasparov and Genevieve Bell. 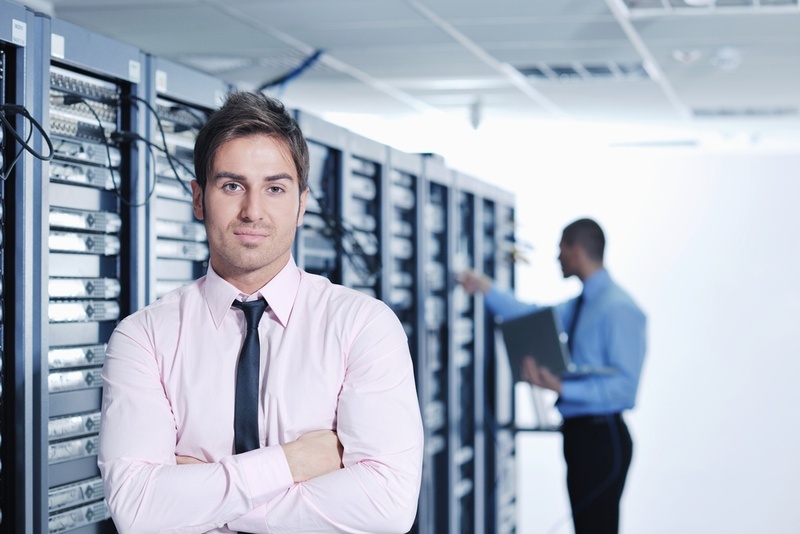 Mobile technology is not only a business-critical process, it is also evolving constantly. 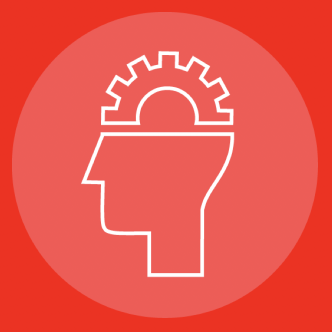 Build your knowledge of mobile management tools and technologies with VoicePlus Mobile Management Resources Library. 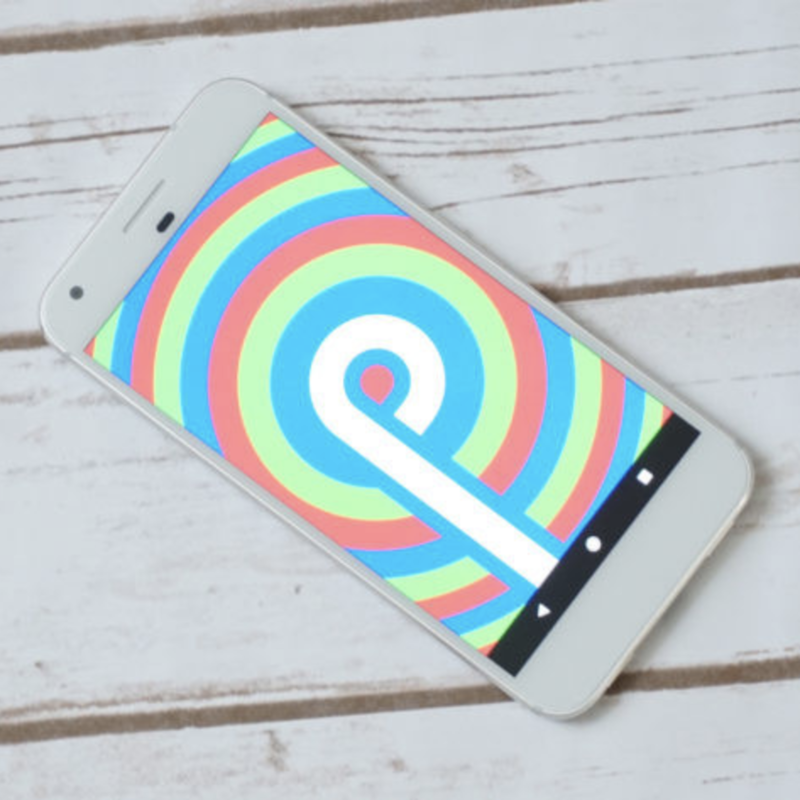 Android 9 Pie's use of artificial intelligence to customise the UI just might get Android users excited enough to update their OS. 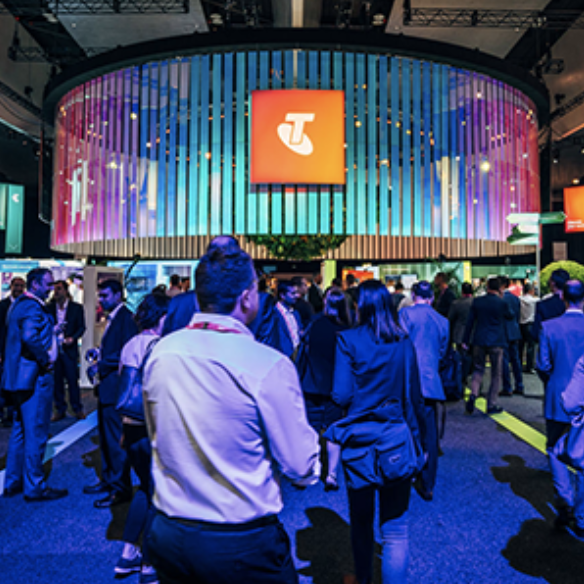 VoicePlus will demonstrate its globally-recognised Atrium Managed Mobility Service at Telstra Vantage™ next month. 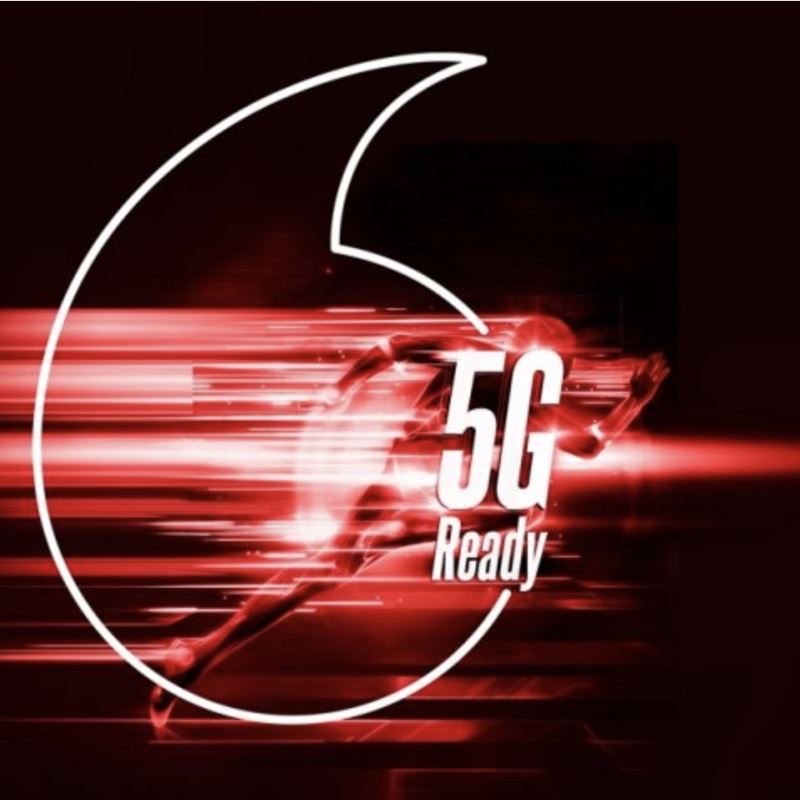 "We will do a few stunts, or demos and things like that … but that’s not really the core of the 5G launch,” says Vodafone Hutchison Australia (VHA) chief, Iñaki Berroeta, as he talks down the hype around 5G. 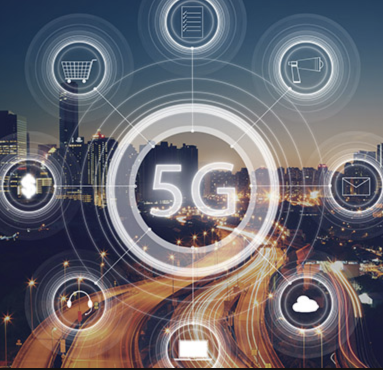 Samsung has given us a 'sneak peak' at its 5G City, as the Korean tech giant announces it wants 20 percent of the global 5G network equipment market by 2020. 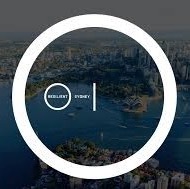 Cyber attack is last on a list of "acute shocks" that Sydney faces according to Resilient Sydney: a strategy for city resilience plan released by Sydney Lord Mayor, Clover Moore. 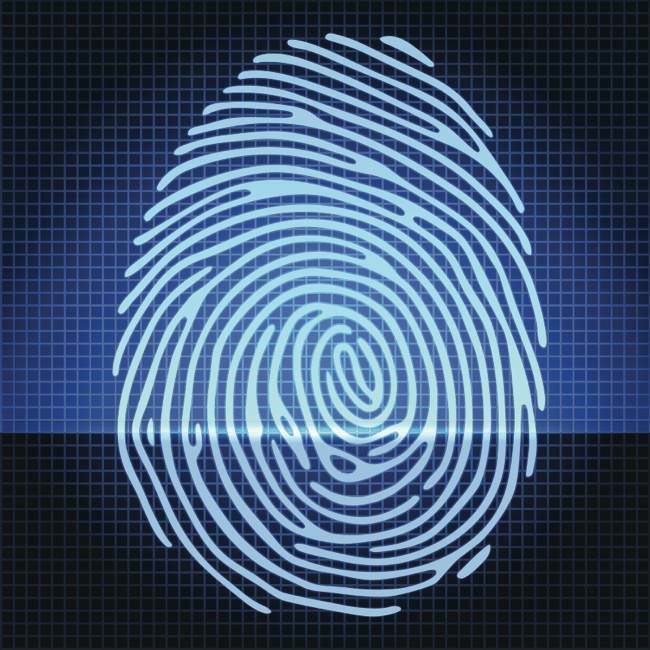 South Korean scientists have devised a new type of smartphone fingerprint sensor which will simplify device design, improve user experience and which can also sense tactile pressure and skin temperature enhancing security. 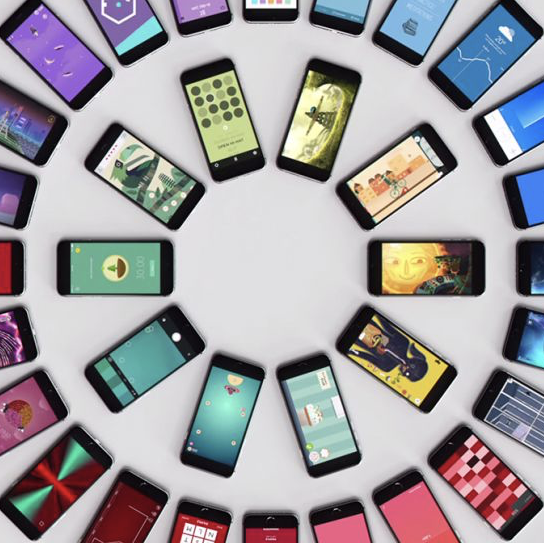 Plummeting demand in China has pushed global smartphone sales into decline during the first quarter of 2018, but shipments are expected to move back into growth in 2019, according to the IDC Worldwide Quarterly Mobile Phone Tracker.